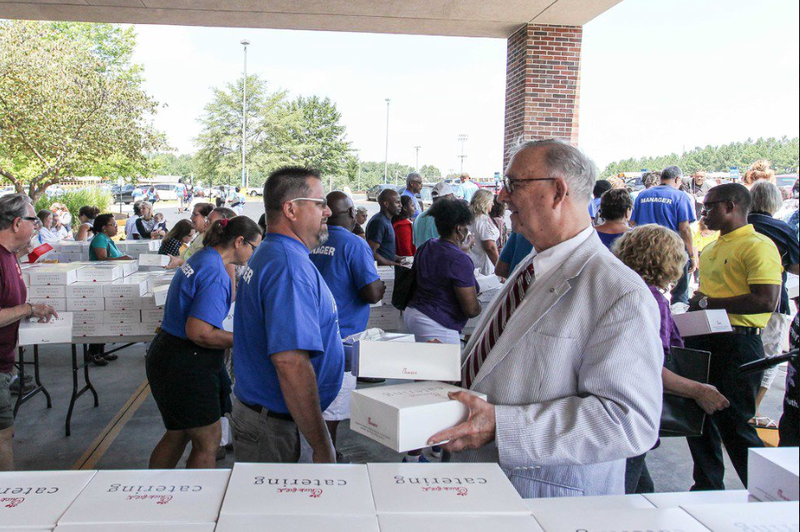 Recently, the Rotary Club of Gwinnett County hosted nearly 2,000 bus drivers at Hebron Baptist Church for a Chick-fil-A lunch. The lunch was the Club's way of saying "Thank You" to some of the hidden heroes of Gwinnett County. 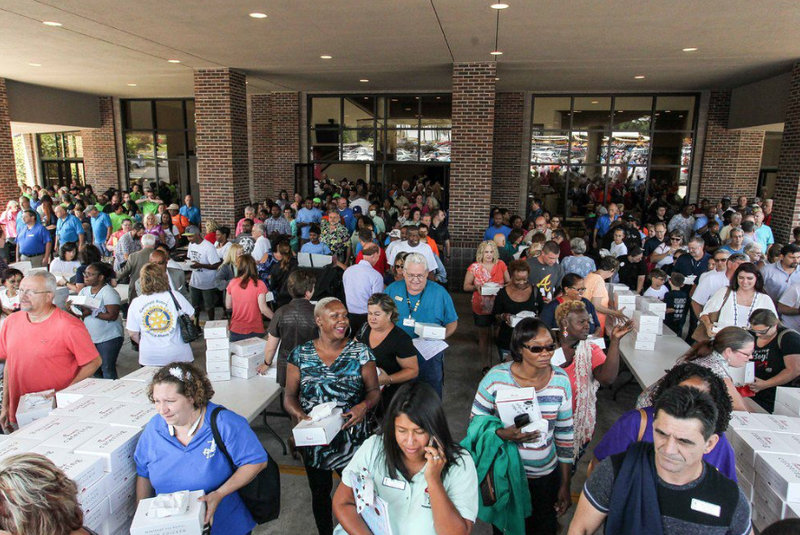 These bus drivers are an important component to making sure that Gwinnett County continues to provide a quality education to its’ children. School bus drivers often have a thankless job and this annual lunch is the Rotary Club of Gwinnett County’s way and letting these bus drivers know that they are appreciated. 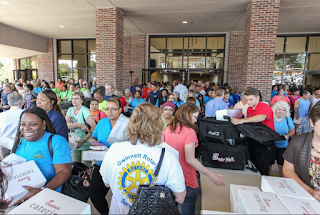 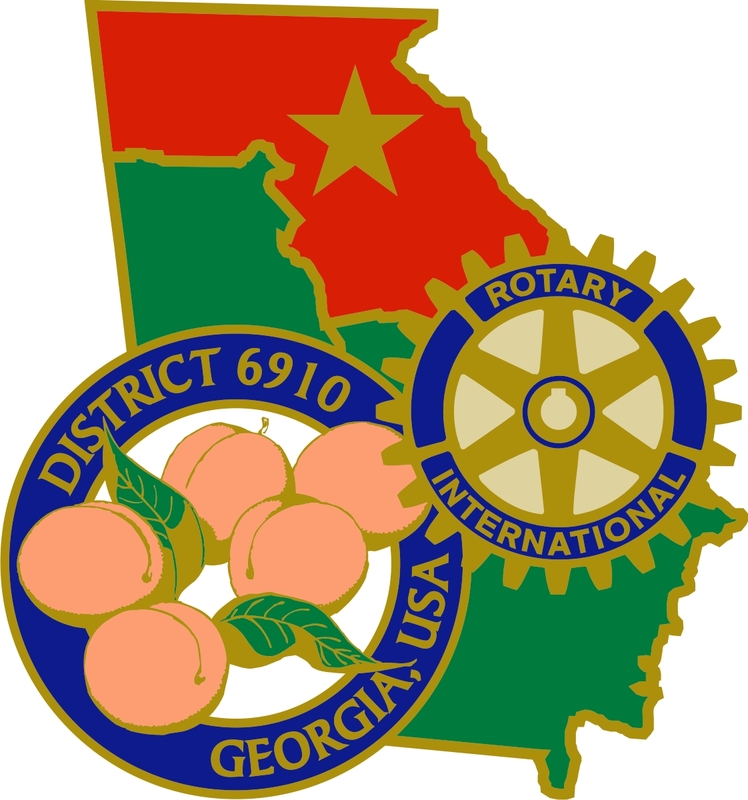 This is the third year that the Rotary Club of Gwinnett County has provided lunches for the drivers.